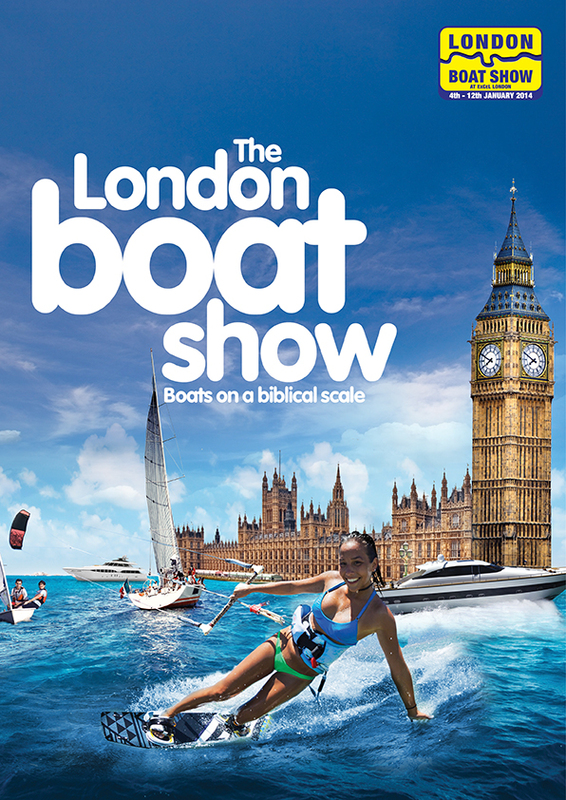 The London Boat Show. 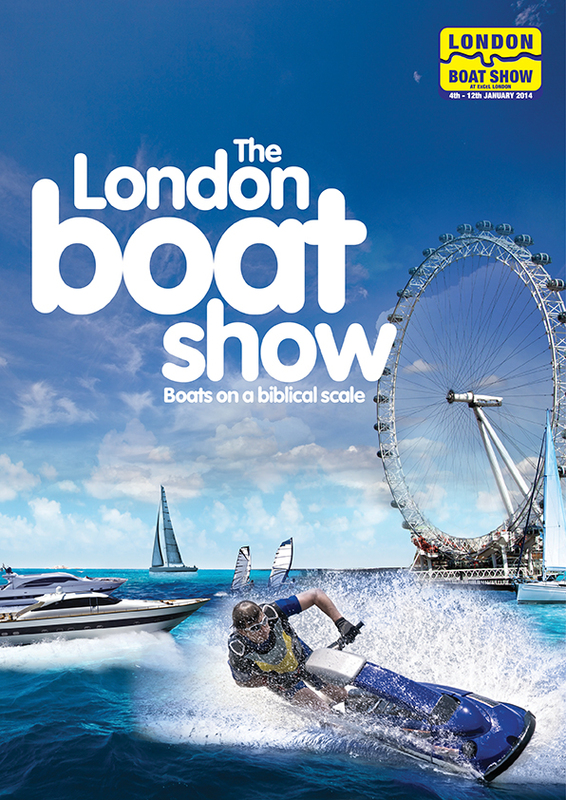 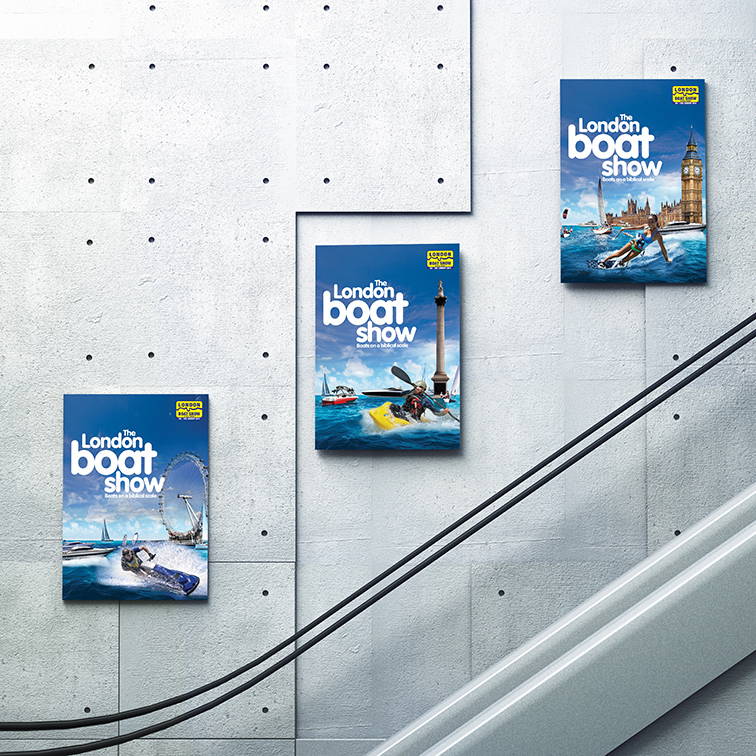 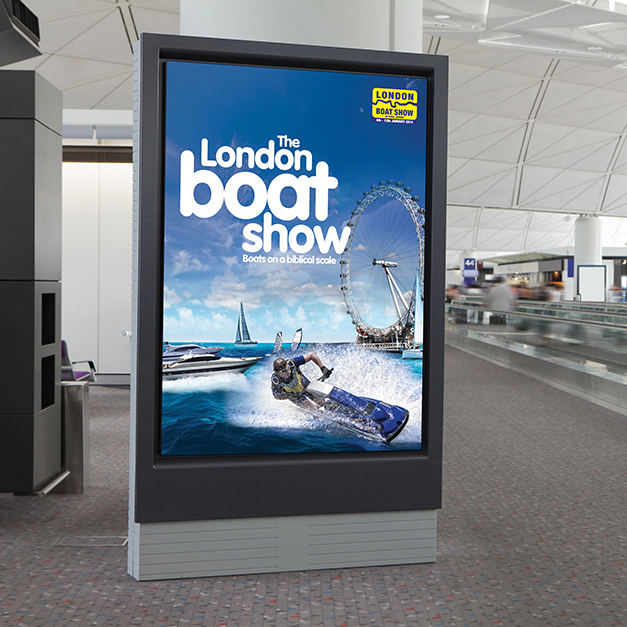 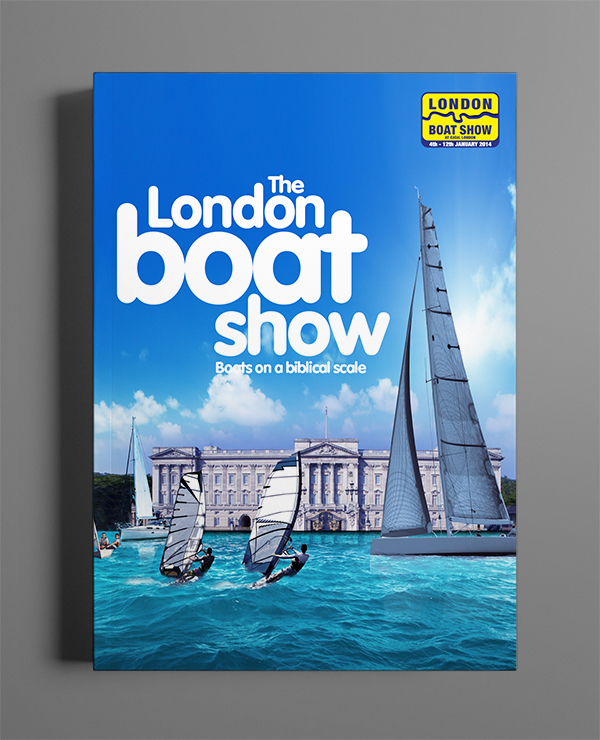 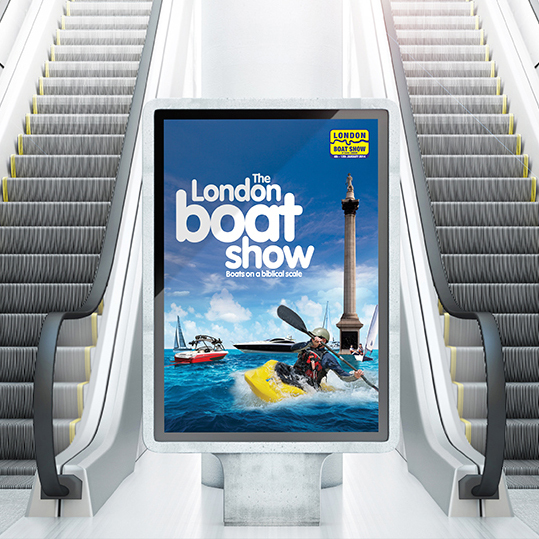 One of the unique features of the London Boat Show is the amount of watercraft on show, on and off the water. 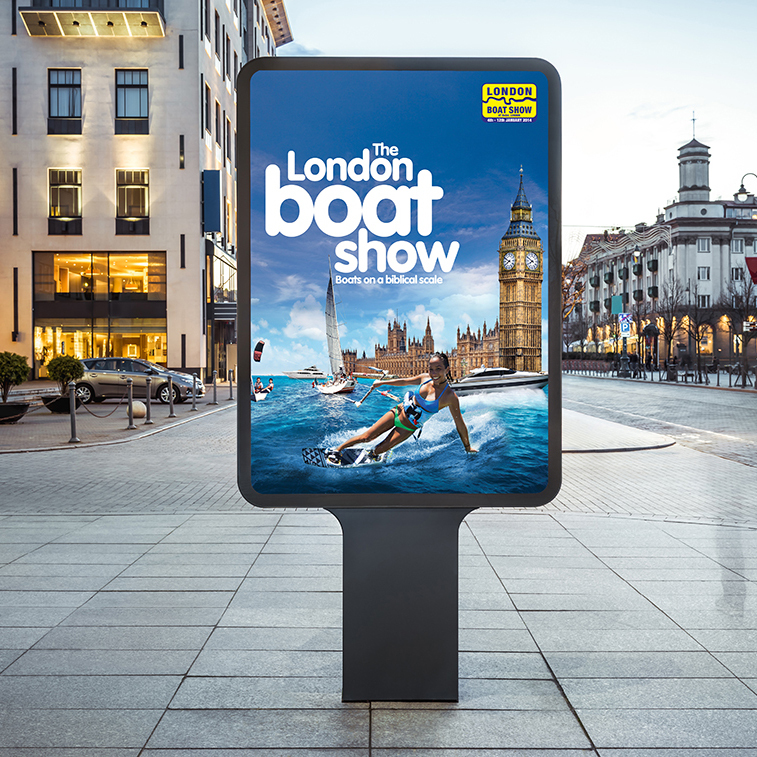 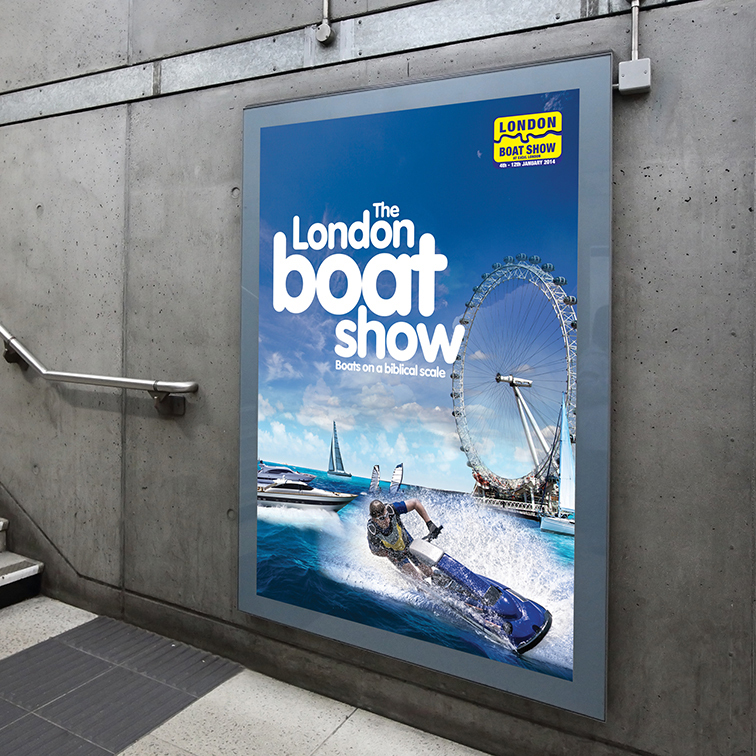 So we visually flooded London for a few weeks and showed a whole array of watercraft enjoying the whole city. 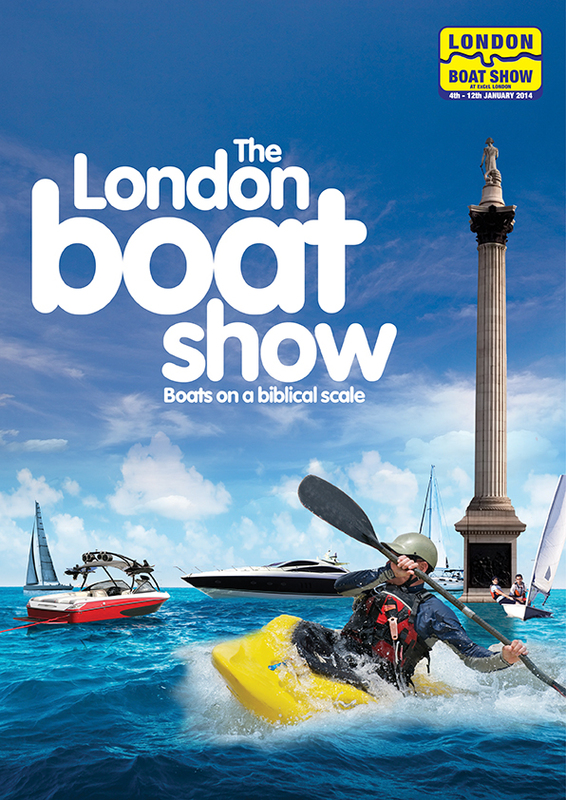 Boats… on a biblical scale.